so I thought I would start sharing some of them with you. 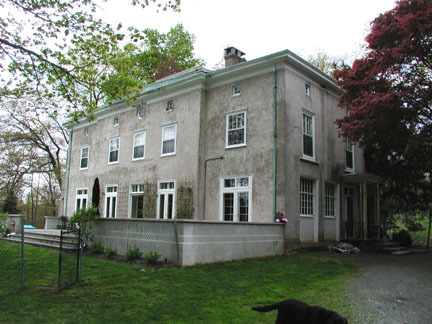 years now, developing a master plan for their home on King Street. currently working on (photos below) was built for the other son. refers to the existing marble tile floor in the entry foyer. As we complete the remaining phases, I will post more photos. 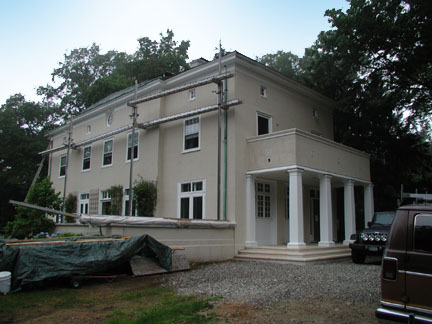 This entry was posted in PROJECTS and tagged architectural columns, Chadsworth, chadsworth columns, Chadsworth's 1.800.COLUMNS, composite columns, Fivecat Studio, porch columns, structural columns by Chadsworth Columns. Bookmark the permalink. Thanks for sharing our work. 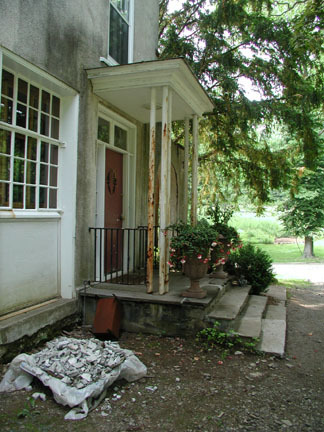 We’ve been big fans of Chadsworth Columns for years. It’s our pleasure to share your work. 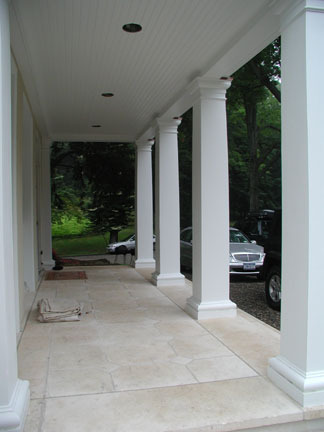 We are intrigued to see how our columns can assist in revamping a project without losing the orignial, classic, architectural value to a home or building. We’d love to share any other photographs you may have (for this project and others) on our range of social media outlets – like Facebook, Twitter, Houzz, Pinterest – and, of course, our blog. Feel free to e-mail us at sales@columns.com if this is something that you may be interested in, and we would be happy to do so. Thank you very much for your kind words about Chadsworth! We enjoyed seeing your work!